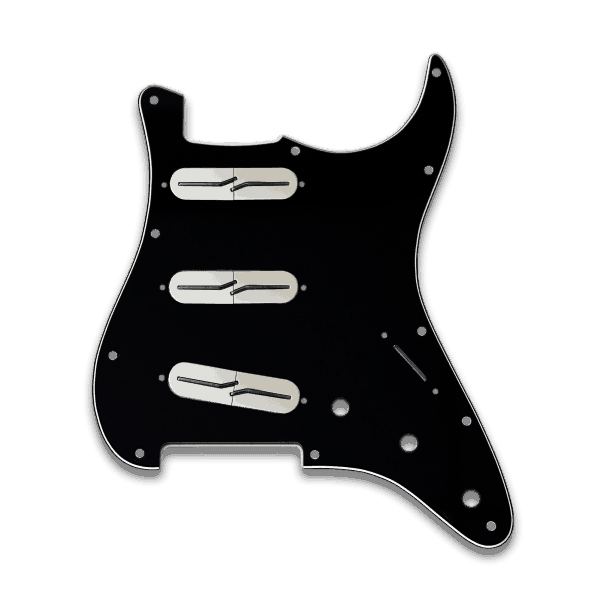 Fralin Prewired Pickguards: Customize Your Own Strat Pickguard. 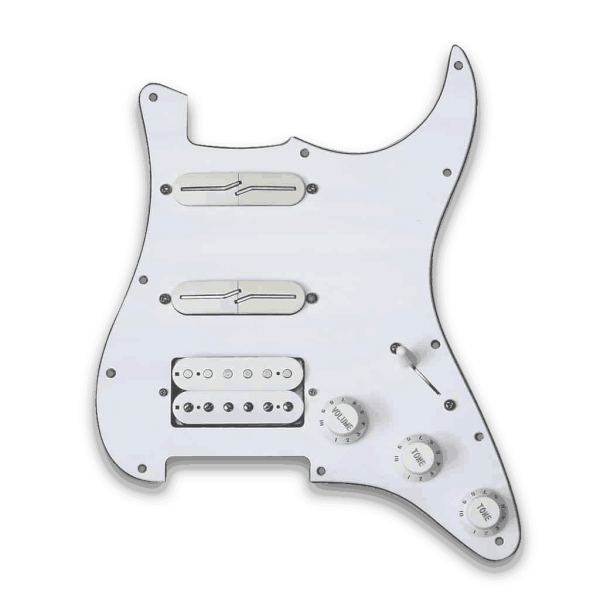 Build the guitar of your dreams. Lindy Fralin Prewired Pickguards give you our famous guitar pickups, installed instantly. 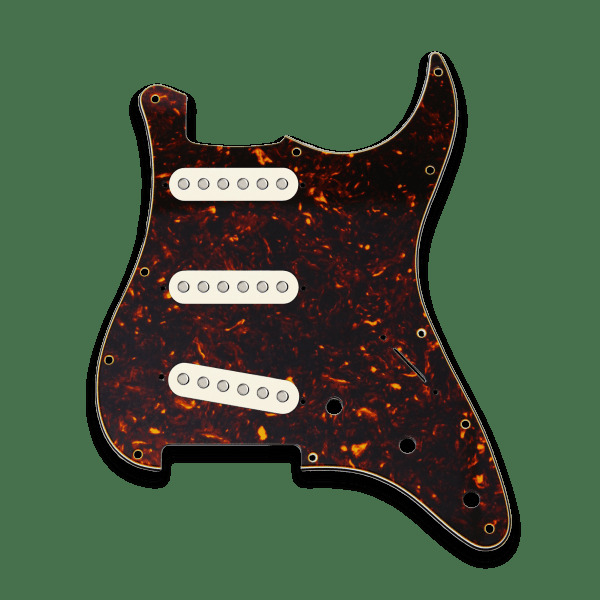 Customize your own Pickguard and choose your color, pickups, and wiring to truly make it your own – and let us do all the work.